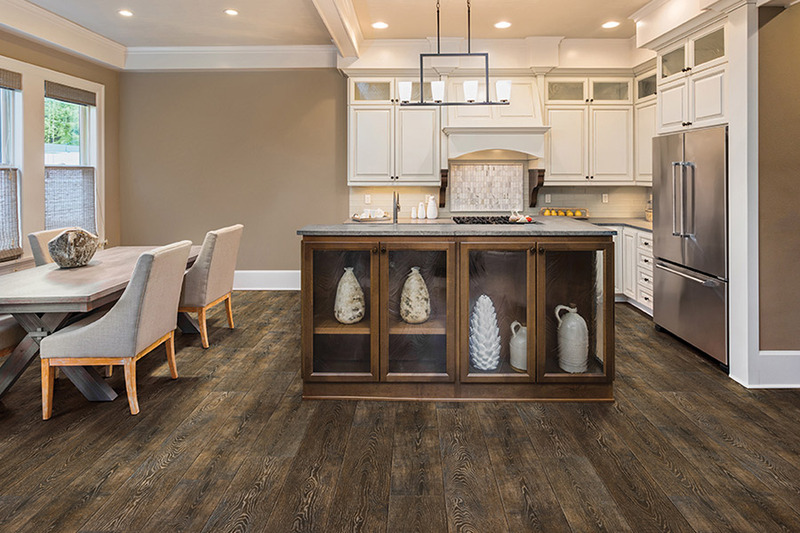 At Carpet Emporium & Flooring , we are happy to offer everything from base grade vinyl to the latest and greatest in luxury vinyl tile options. 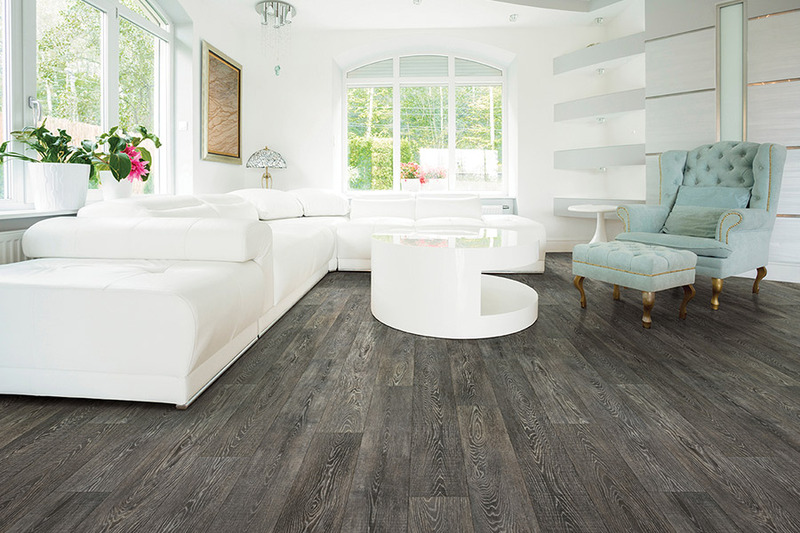 Duraceramic and Adura are two classifications in the luxury vinyl tile category that have taken off very well. 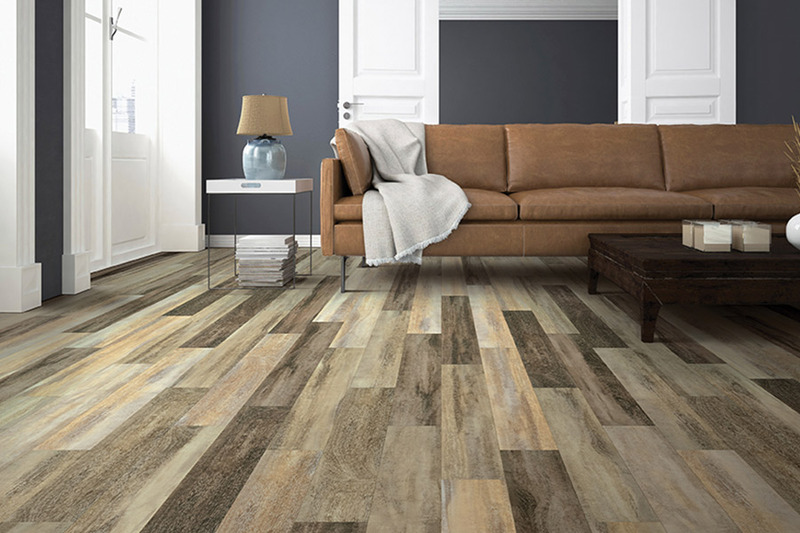 These tiles, made to look like ceramic or wood, are vinyl with a backer board. They can be grouted, or un-grouted and sealed to provide a ceramic look at a lower cost with more durability. 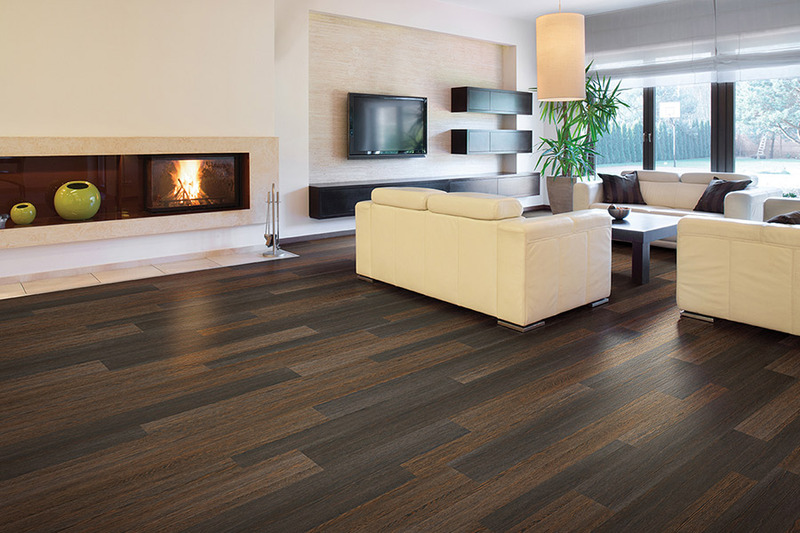 They can also be staggered, and with realistic knots and scraping, it looks just like a heavy duty wood floor. 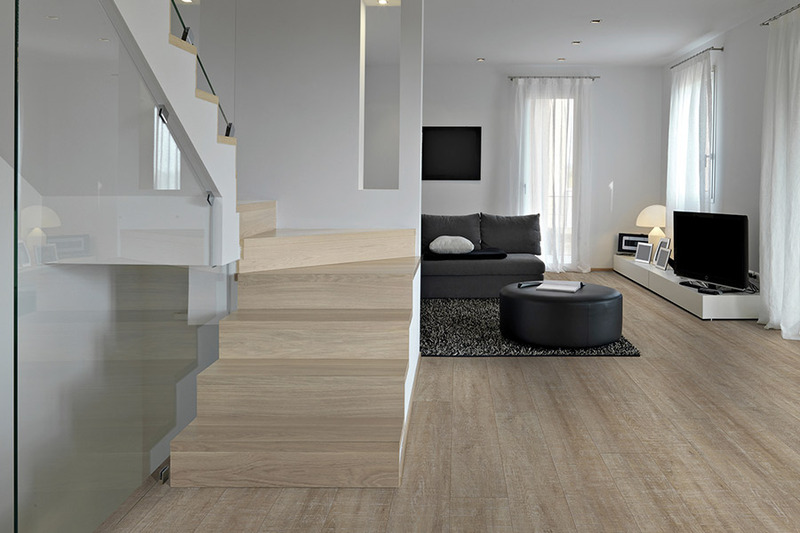 Resilient floors are capable of installation over many existing surfaces and are also easy to clean and resist stains better than most other floors. 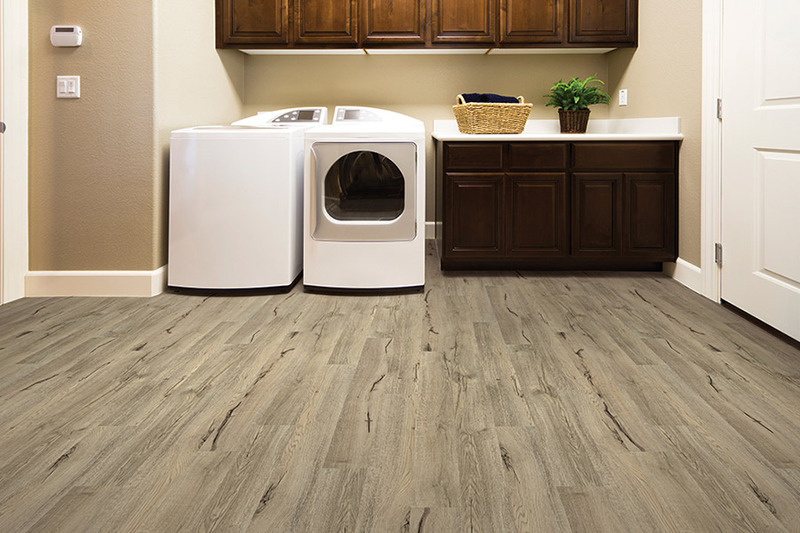 Simply sweep and damp mop from time to time to keep them looking new.Whether you want stone looking vinyl, tile looking vinyl, wood looking vinyl, or any of the hundreds of choices we offer, Carpet Emporium & Flooring is happy to help with any of your needs!